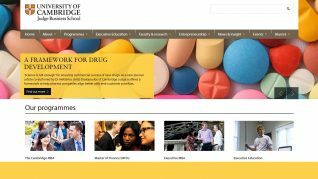 The Imperial College Business School at the Imperial College of London offers annually The Brilliant Minds Scholarship. This award is designed for students who demonstrate excellent intellect and career potential, but who otherwise might not be able to fund full-time academic study. Applicants must first be accepted to the university, and will be automatically considered for the scholarship after they have been accepted. Recipients of the scholarship will have a strong, exceptional academic background along with a high and well-balanced GMAT score. This means that the difference between GMAT subsection scores should not be extremely high. The admissions team will also rate the applicant’s performance during the admissions process, ranking both academic and professional merit. Professional references are required and a first class honors degree (or international equivalent) is preferred. It is also recommended that applicants submit a separate application essay. The essay should address the topic: “Describe your greatest academic achievement, and why this is a particular source of pride for you” at a maximum of seven hundred words. Awards of up to £51,000 are available for eligible applicants. This award should cover tuition and fees at the school. 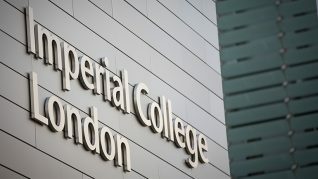 To be eligible, students must have first been accepted to the MBA program at the Imperial College. Students who have been accepted will be automatically considered. Three are two application deadlines for this award. Applications must be received by January 26, 2018 for the first decision committee, or March 16, 2018 for the second decision committee. 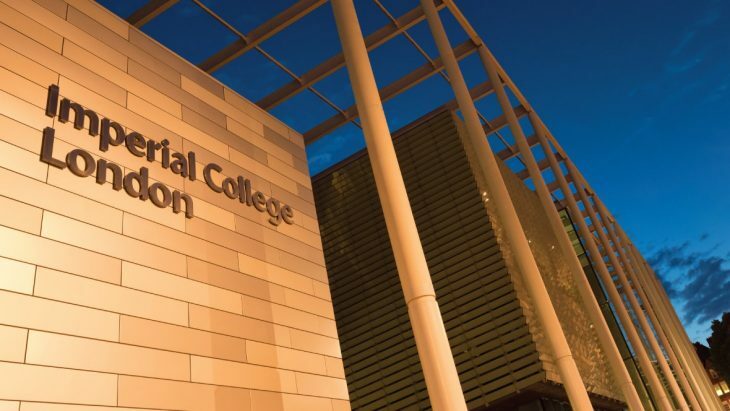 Imperial College Business School is a forward-thinking and entrepreneurial institution that benefits from its location in London. The school has a commitment to international involvement, media, and technology, and its small class sizes are an advantage to any student looking to study business. Scholarship application essays may be sent to mba@imperial.ac.uk, and must include the subject line of Brilliant Minds Scholarship Application and an individual CID number.